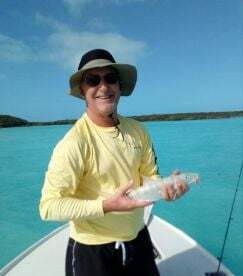 If there was such a thing as a perfect Bonefishery... Oh, wait - there is. 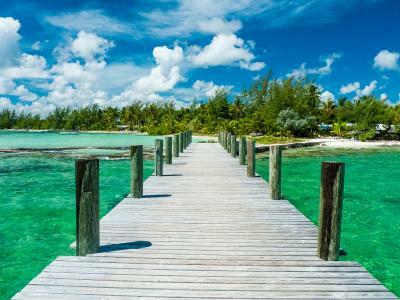 It's the Bahamas. 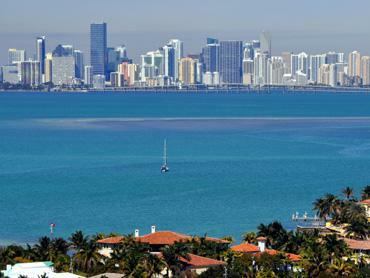 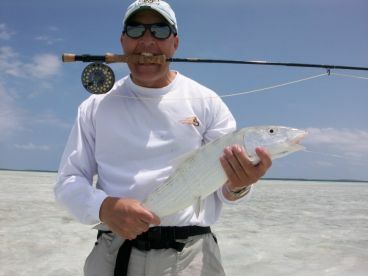 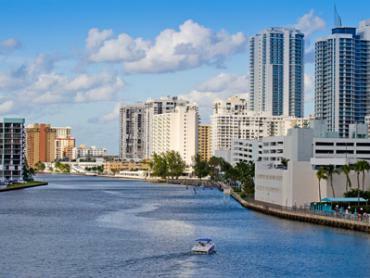 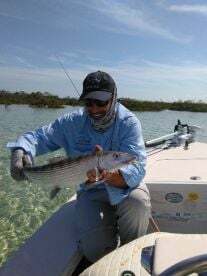 A trip as short as 100 miles from Miami could take you to Bonefishing heaven, lush with thousands of square miles of productive sandy flats and seagrass beds beneath just inches of crystal clear water. 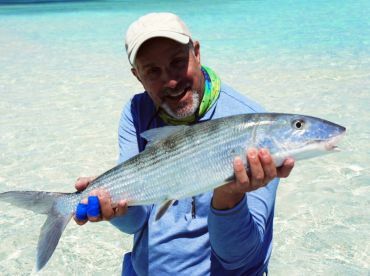 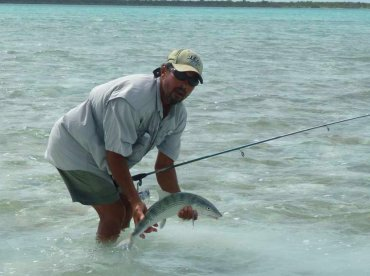 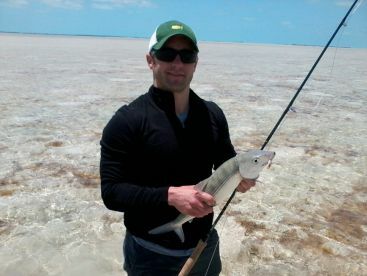 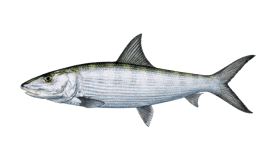 Whether you choose the closest island of Grand Bahama, Abaco, Nassau, Andros or some of the smaller Outer Islands, you'll get to go after schools of 1000+ 3-5lbs Bonefish or stalk down those elusive individuals in the double digit weight category. 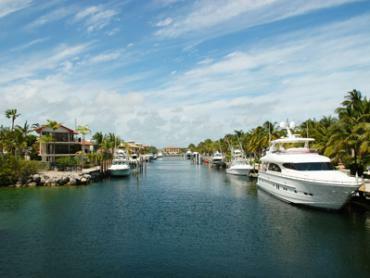 All this most likely about a 100 yards away from where you're staying. 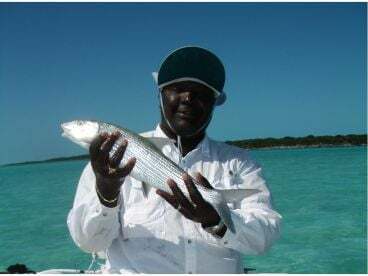 We recommend Whitney Rolle’s Firefly Bonefish out of East Grand Bahama for the best results (pickup included from wherever within the island).